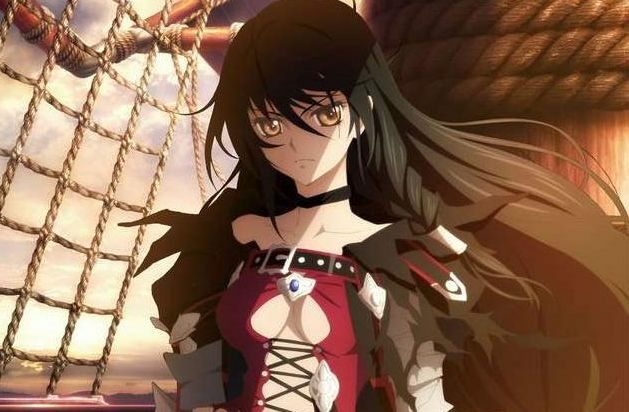 Tales of Berseria will come west for PS4 and PC (Steam). No release window has been announced for the moment. God Eater: Resurrection will come west for PS4, PS Vita and PC (Steam) in summer 2016. God Eater 2: Rage Burst will come west for PS4, PS Vita and PC (Steam) in summer 2016. 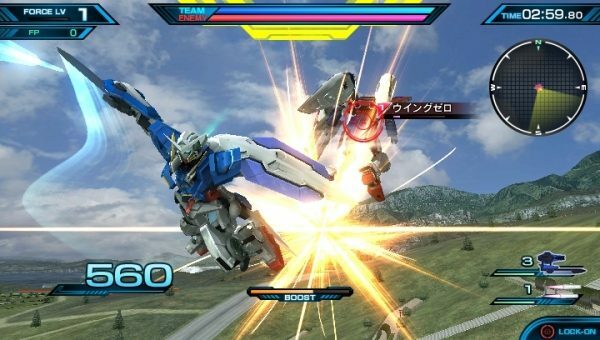 Mobile Suit Gundam: Extreme Vs. Force will come west for PS Vita in 2016. JoJo’s Bizarre Adventure: Eyes of Heaven will come west for PS4 in summer 2016. One Piece: Burning Blood will also come to Steam in June 2016, on top of the previously announced PS4, Xbox One and PS Vita versions. 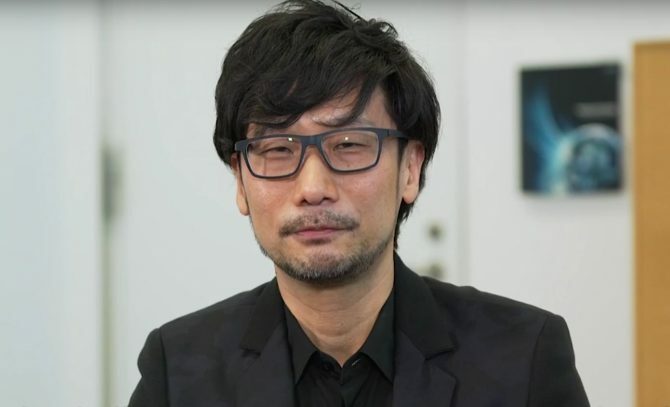 Interestingly, many PC releases have been announced in addition to the console versions that were previously revealed (and in some cases already released) for the Japanese market. In the cases of Tales of Berseria and JoJo, the PS3 version won’t be released in the west. 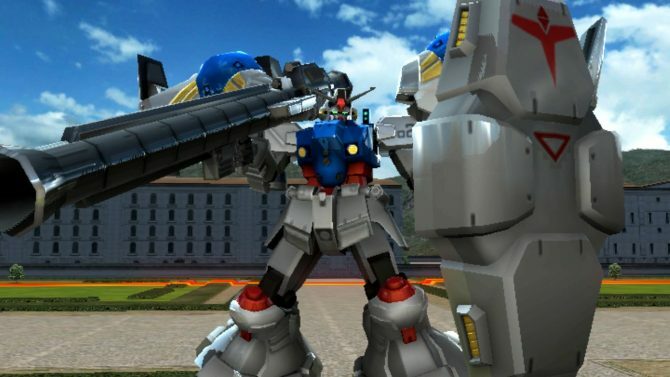 If this all isn’t enough for you, we also got new trailers for Digimon Story: Cyber Sleuth, Naruto Shippuden: Ultimate Ninja Storm 4 and Project X Zone 2. 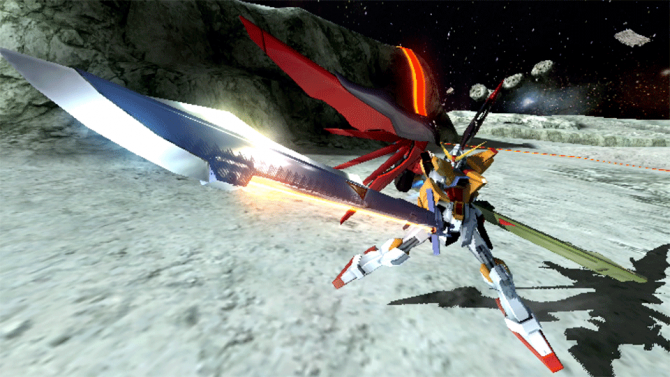 You can check out all the trailers that accompanied the announcements below.